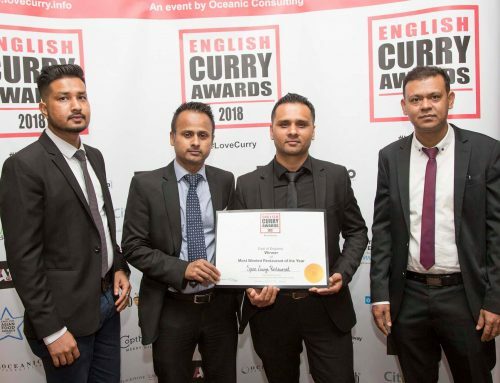 Nationally acclaimed ‘English Curry Awards 2017’ brings success for the Spice Lounge restaurant as they claimed victory at the national English Curry Awards, being awarded first place in Service of the Year, East of England Category. 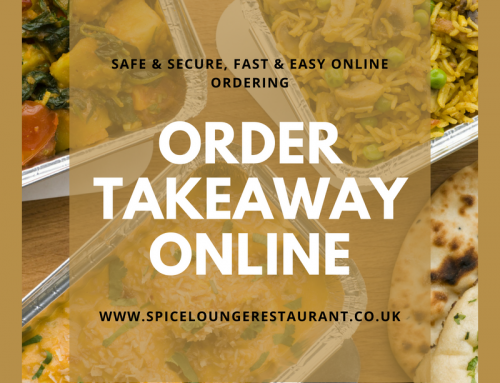 Incredibly in 2016 Spice Lounge was also Awarded first place in both the ‘Service of the Year – East’ and also ‘Chef of the Year – South’ categories, the Spice Lounge Restaurant received their awards at a black-tie event held in Manchester’s Picadilly on the 21st of August. Attended by over 300 guests from across the industry, the awards marked the most eagerly anticipated event on the English food calendar. 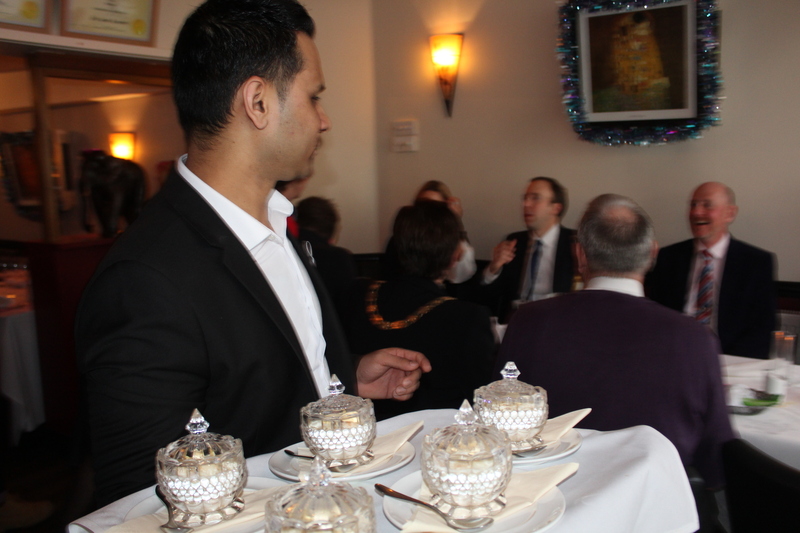 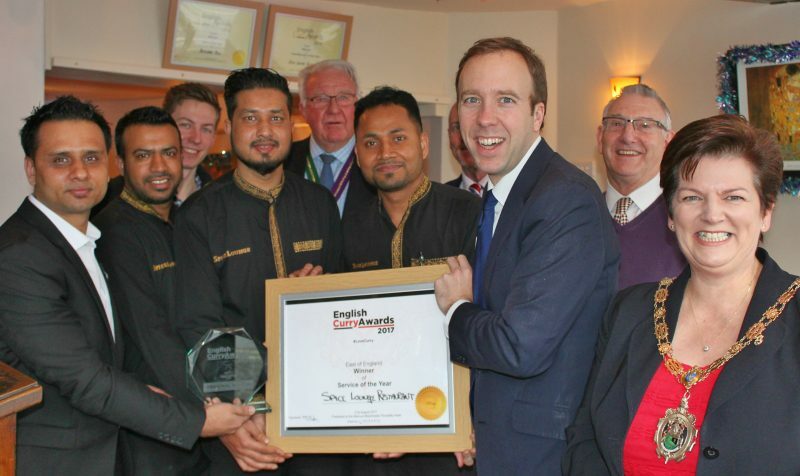 Having claimed first place in the national awards, the Spice Lounge can proudly add the victory to their previously won two titles at the English Curry Awards in 2016, recognition for excellence in the Asian Curry Awards, British Curry Awards and the Tiffin Club Cup in 2015. 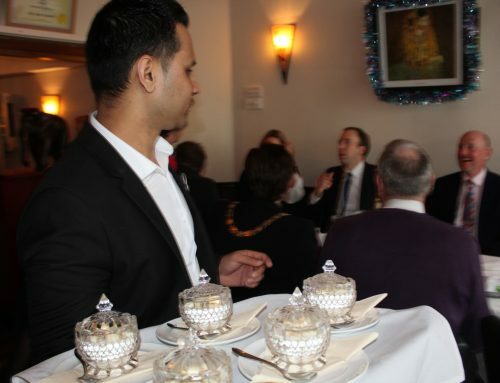 The Rt Hon Matt Hancock MP, Councillor Ruth Bowman, Councillor David Bowman, Councillor Brian Harvey and guests celebrated the Award Win at the Spice Lounge Restaurant. 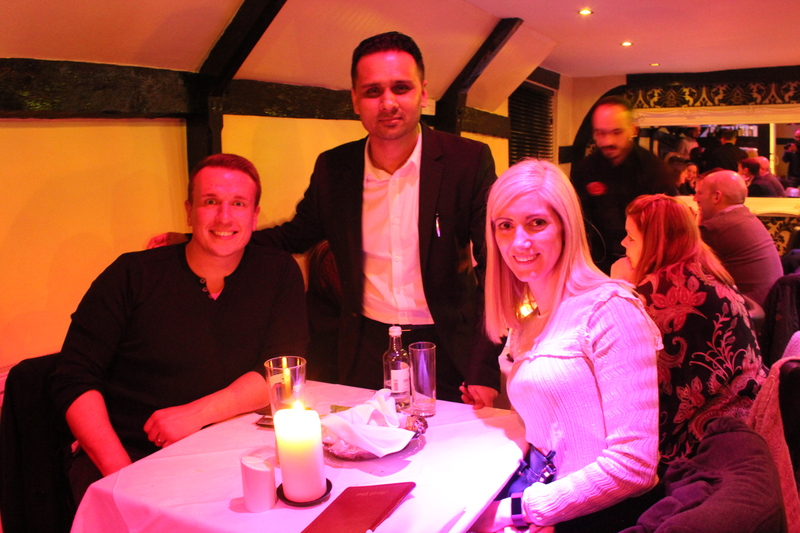 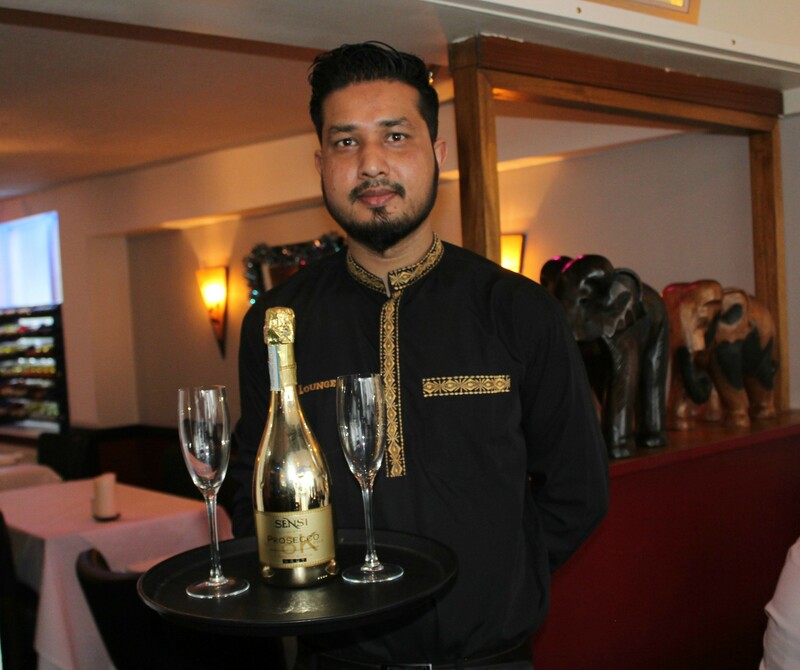 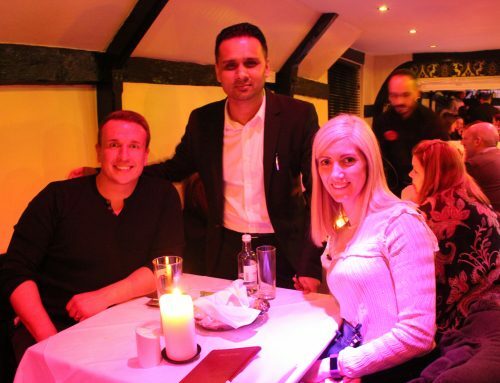 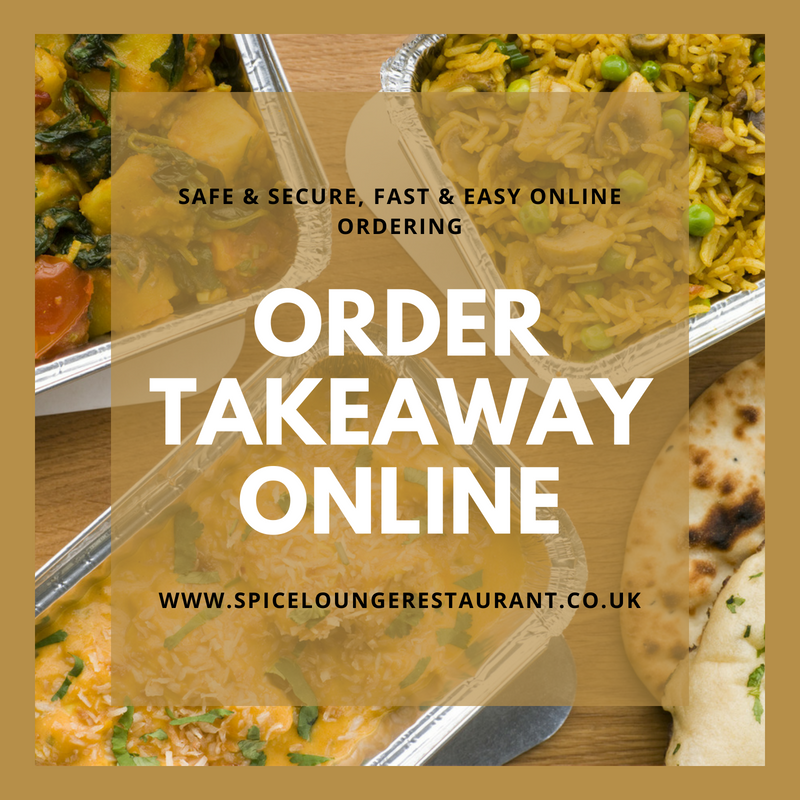 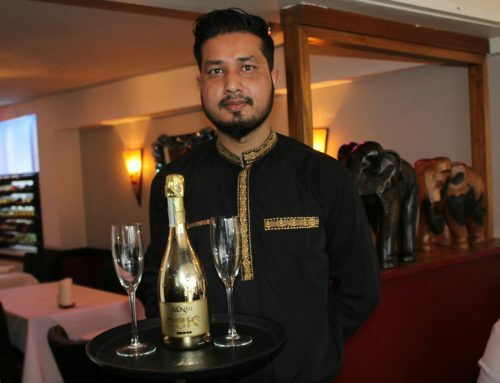 For further information about the Spice Lounge Restaurant, please visit the official website at https://spiceloungerestaurant.co.uk.